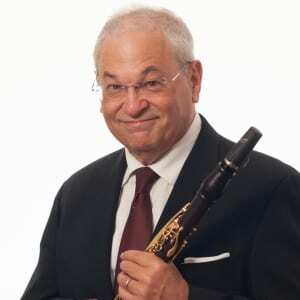 David Shifrin | The Chamber Music Society of Lincoln Center. 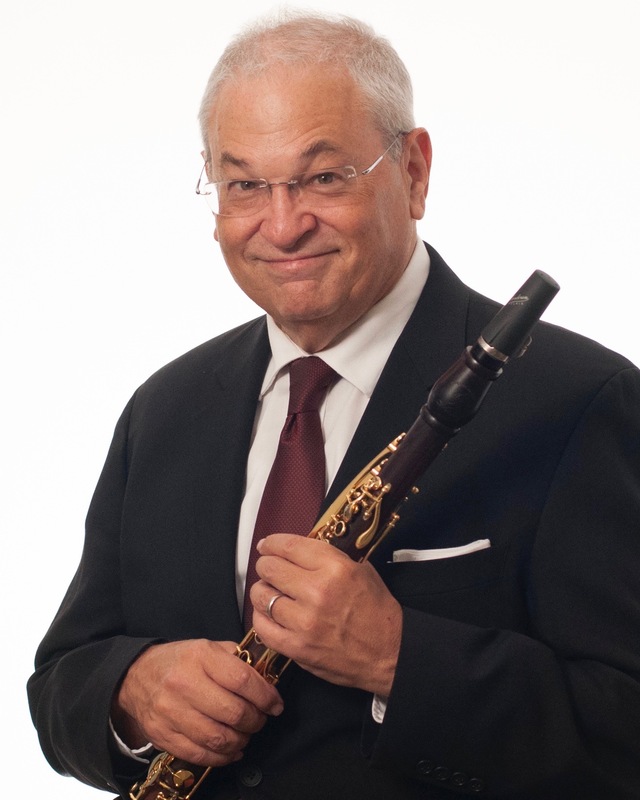 A Yale University faculty member since 1987, clarinetist David Shifrin is artistic director of Yale's Chamber Music Society series and Yale in New York, a concert series at Carnegie Hall. He has performed with the Chamber Music Society since 1982 and served as its artistic director from 1992 to 2004, inaugurating The Bowers Program (then called CMS Two) and the annual Brandenburg Concerto concerts. He continues as artistic director of Chamber Music Northwest in Portland, OR, a post he has held since 1981. He has collaborated with the Guarneri, Tokyo, and Emerson quartets, and frequently performs with pianist André Watts. Winner of the Avery Fisher Prize, he is also the recipient of a Solo Recitalist Fellowship from the National Endowment for the Arts. A top prize winner in competitions throughout the world, including Munich, Geneva, and San Francisco, he has held principal clarinet positions in The Cleveland Orchestra and the American Symphony under Leopold Stokowski. His recordings have received three Grammy nominations and his performance of Mozart's Clarinet Concerto with the Mostly Mozart Festival Orchestra was named Record of the Year by Stereo Review. He has also released two CDs of Lalo Schifrin's compositions, one of which was nominated for a Latin Grammy. New Delos recording releases in 2017 included Carl Nielsen's clarinet concert in a chamber version by Rene Orth and a volume of quintets for clarinet and strings with the Miró, Dover, and Jasper quartets of music by Peter Schickele, Richard Danielpour, and Aaron J. Kernis.